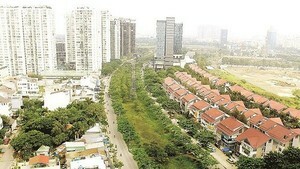 International tourists to HCM City reached 2.8 million in the period from January-June, a 14.7 percent year-on-year increase, according to the municipal People’s Committee. 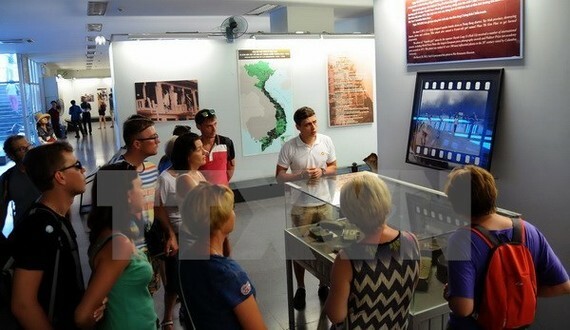 During the period, the city’s revenue from tourism services also saw a yearly rise of 12 percent to an estimated 53.61 trillion VND (2.35 billion USD). Since the beginning of the year, the city has been organising monthly events to attract and retain visitors, including Ao dai (Vietnamese traditional long robe), southern land cuisine and southern fruits festivals, among others. The city also introduced a number of new tourism products recently, including medical tourism and craft trading streets. HCM City welcomed 5.2 million foreign tourists in 2016, making it the first locality to touch the milestone of five million overseas visitors. The southern hub expects to receive 5.6-6 million international tourists by the end of this year.